Gaia will be taking over Amsterdam Dance Event 2018 with an exclusive performance filled with new music and plenty of classics. 17 years ago, the world of Trance was introduced to the sounds of Gaia, the much-loved alias of Armin van Buuren and Rank 1’s Benno de Goeij. Together, their open minds and years of experience result in some of the most iconic Trance anthems, with highlights such as ‘Status Excessu D’, ‘Tuvan’, ‘J’ai Envie De Toi’ and ‘Inyathi’. With Gaia, they’ve kept Trance alive throughout the years and have delivered some of the most captivating performances at various music festivals across the globe including Ultra Music Festival, A State Of Trance, Electric Daisy Carnival and Dreamstate. On Wednesday October 17, the iconic Trance duo are set to crawl back into the harder, thicker skin of their Gaia guise, with an exclusive live performance at Amsterdam Dance Event 2018 to showcase the unique blend of their greatest hits with unreleased tracks and impeccable visuals that will be mixed as striking and artfully as the music. It will be absolutely phenomenal! The show is set to take place at one of Amsterdam’s finest venues, Paradiso, with tickets available Friday June 22. 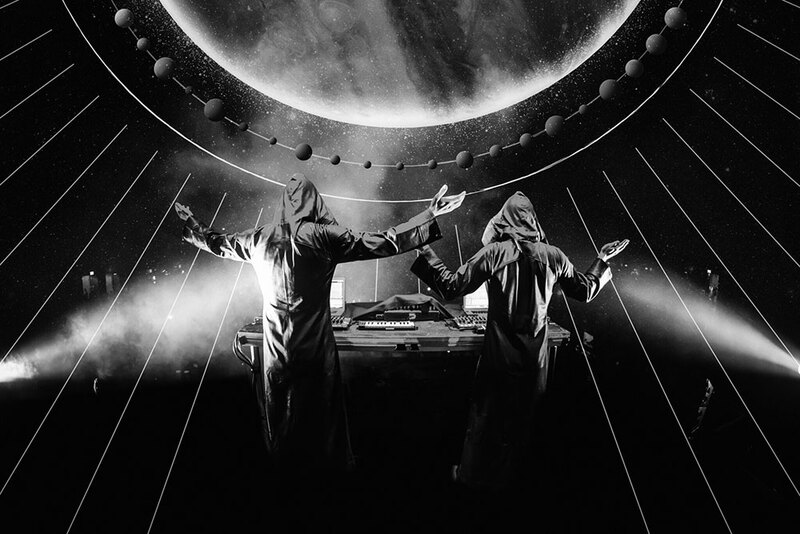 No Trance music lover should miss out on this unique opportunity to see Gaia live. It’s set to be a spectacular experience that will leave Paradiso shaking on her grounds!